With proceeds going to a great cause, the Assistance League of Wichita Thrift Shop donates proceeds to several philanthropic programs like Operation School Bell for children in need or Assault Survivor Kits for the Wichita Area Sexual Assault Center for victims of violence. 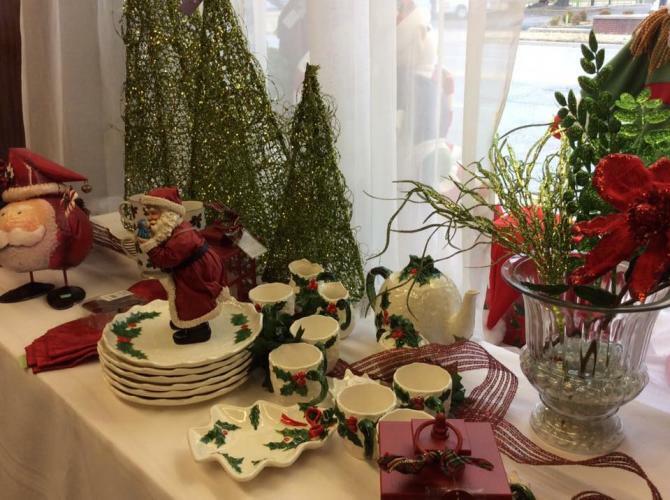 Customers can find hidden gems from extensive book collections, clothing, décor, jewelry and other knick-knacks. 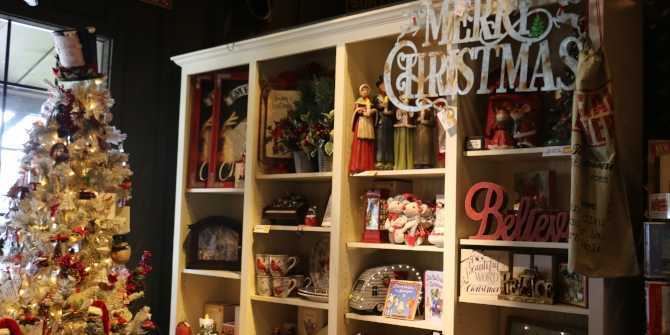 From old-fashioned games and toys for kids to beautiful Christmas décor and home furnishings, the Cracker Barrel Old Country Store has a little something for everyone. Looking for something quirky? Pick up a retro microwave oven, a hotdog toaster, cute outdoor welcome mat or a vintage Coca Cola cooler. 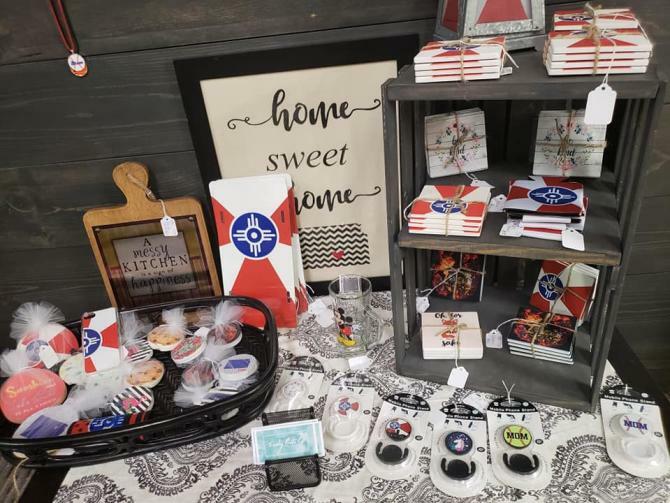 Not just an antique store, Generations Antiques & Artisans brings together crafty people across Wichita to sell handmade products of all types. From upcycled, recycled and rare creations, customers will find hidden treasures for even the toughest person to buy for. Don’t miss out on the store’s corner filled with flag swag! Three locations means more chances to find that perfect item for that special someone! 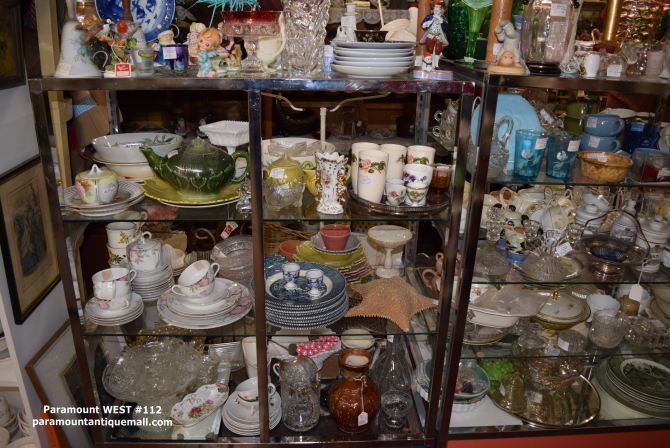 Find vintage items tucked away at Paramount Antique Mall, Paramount East Antique Mall and Paramount Marketplace. 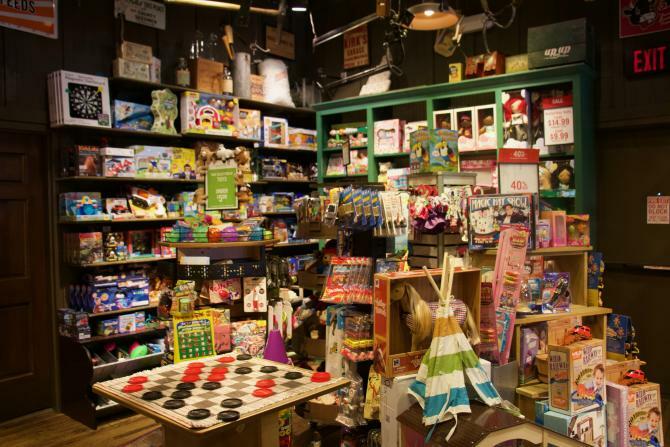 Each delivers an impressive collection of old and new collectibles, furniture, trinkets, antiques and so much more! 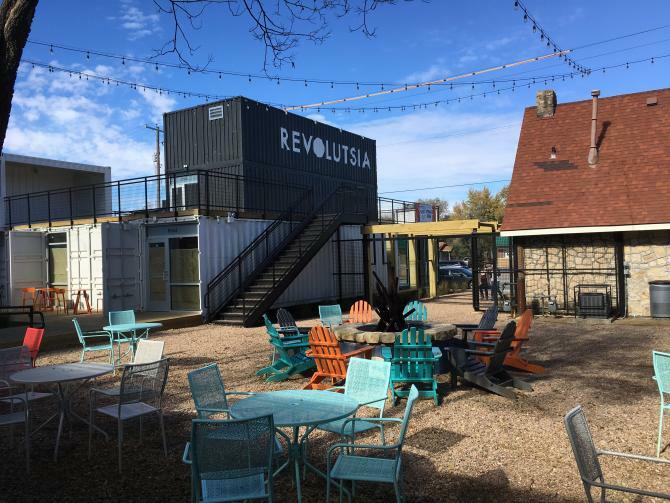 Explore this unique, new container mall located just east of the Douglas Design District in Wichita. Revolutsia offers awesome places to shop like Azteka’s Boutique, Vortex Souvenir and Calabar Market. Guests can also pick up something tasty to eat at Prost, Boards or Little Lion Ice Cream. For more shopping or gift ideas, explore our shopping section or read about 5 of the most Instagrammable local shops in Wichita or find unique gifts at museums in Wichita.